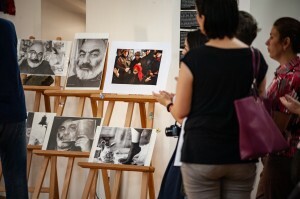 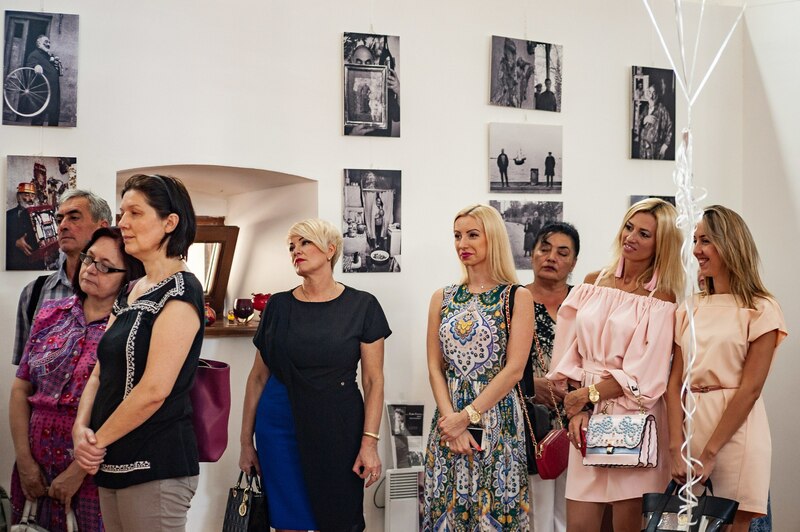 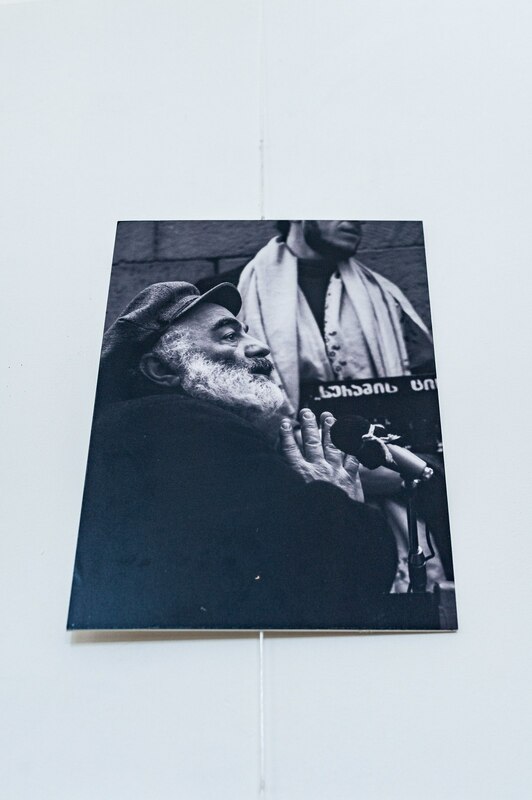 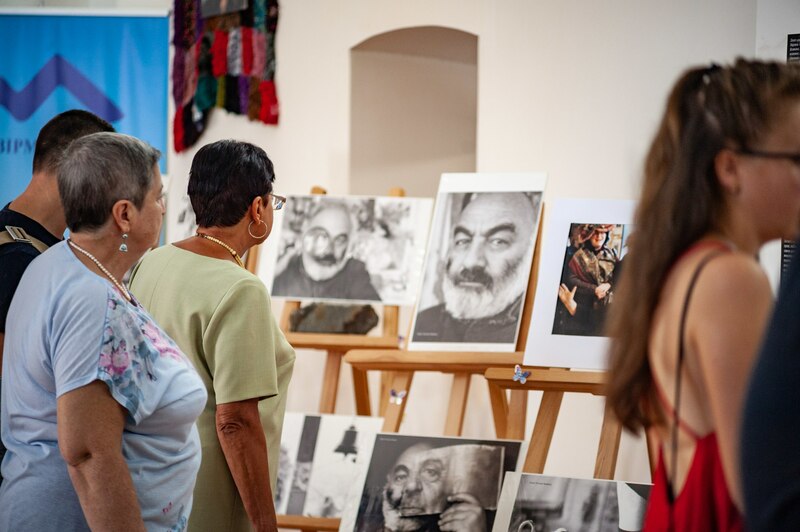 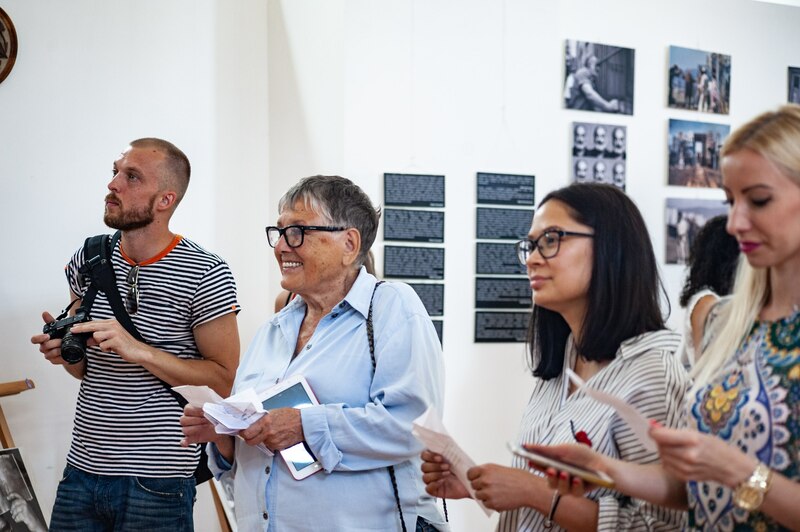 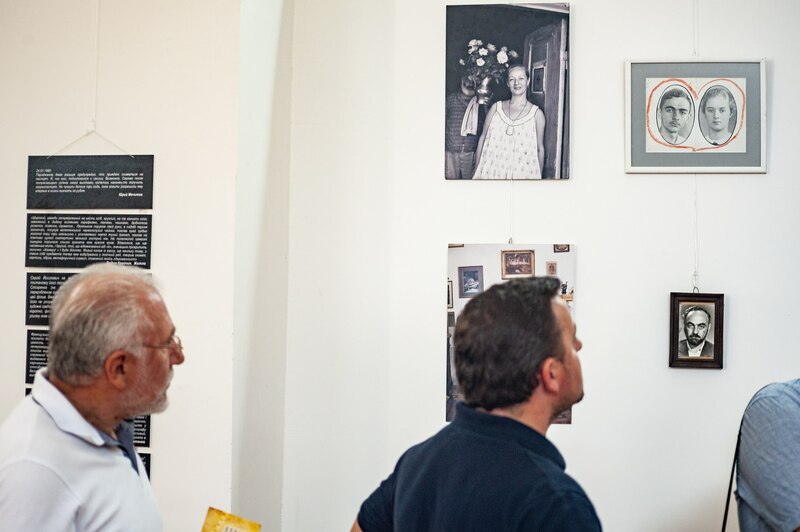 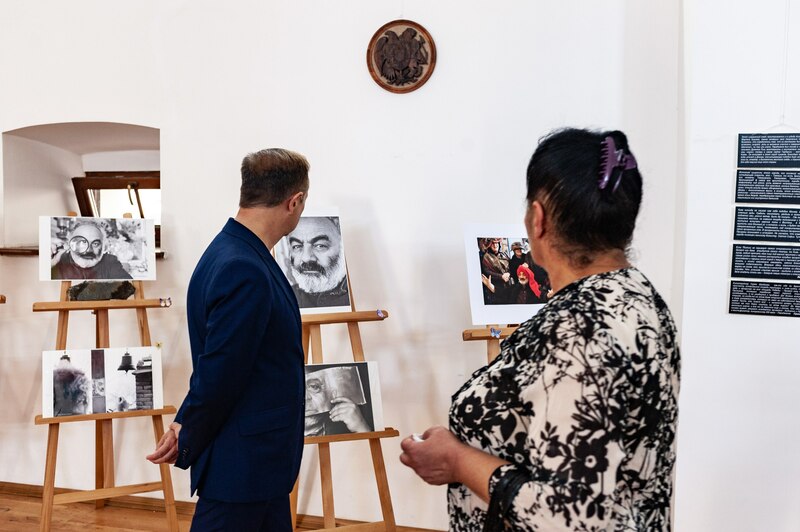 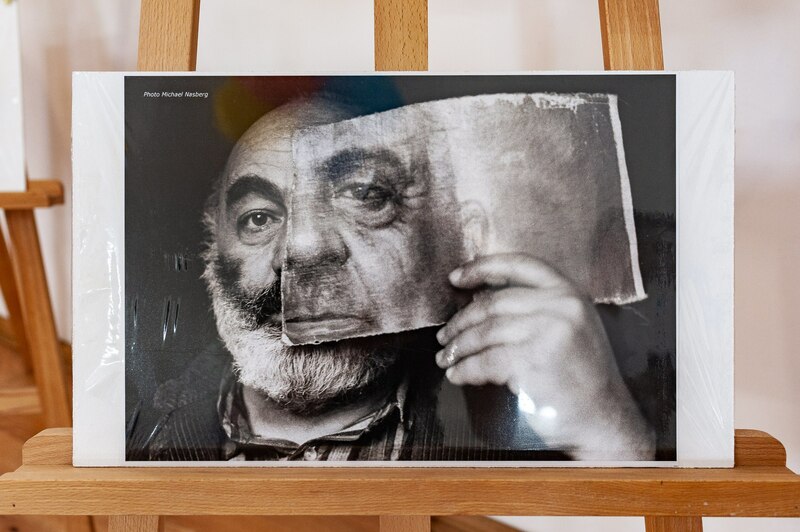 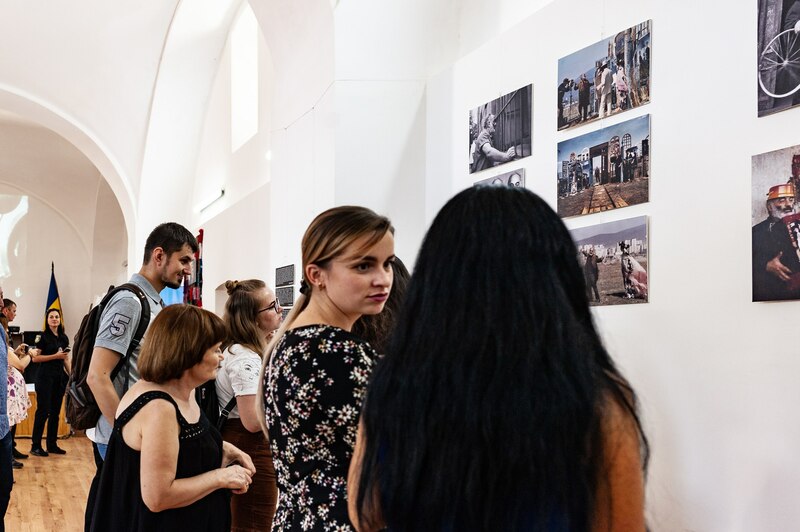 On 14 September 2018, at Uzhhorod historical and cultural complex “Owl’s Nest”, it was opened art and photo exhibition “Impression of Touch” dedicated to the famous film director, screenwriter and painter, People's Artist of Ukraine and Armenia Sergei Paradjanov. 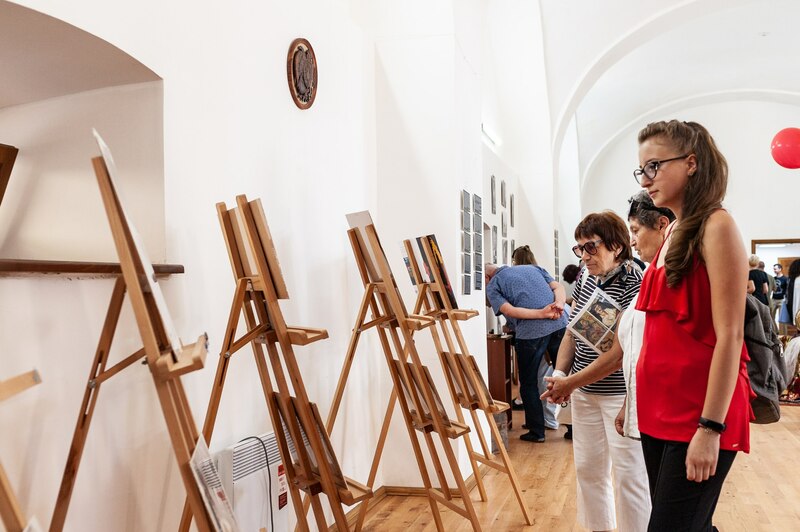 The exhibition's organizers are the Centre for Contemporary Art named after Kuindzhi, Armenian Society of Cultural Relations “AOКS-Ukraine” and Paradjanov-ART with the support of the Armenian Union of Ukraine. 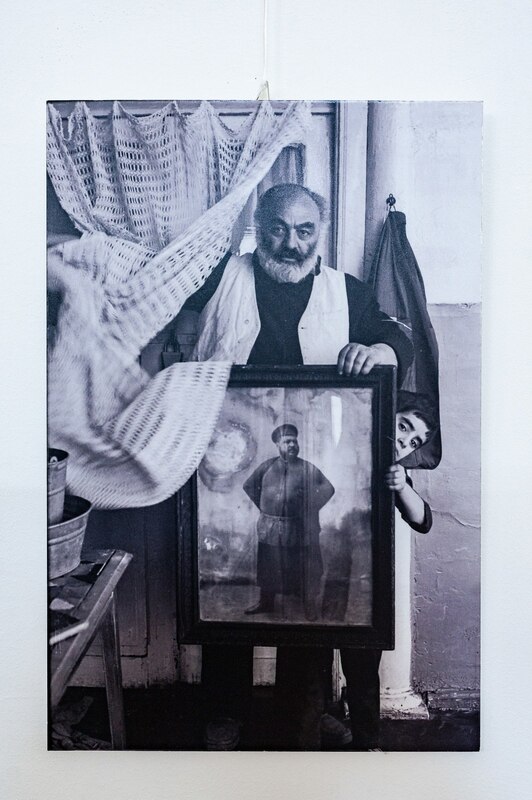 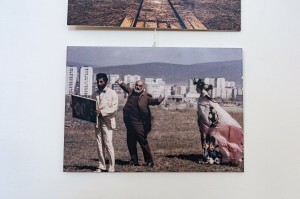 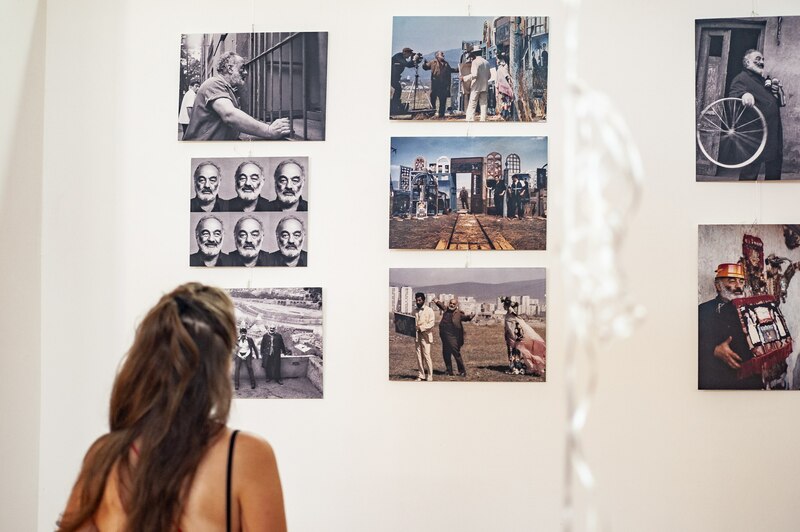 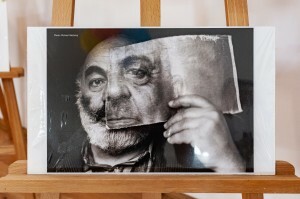 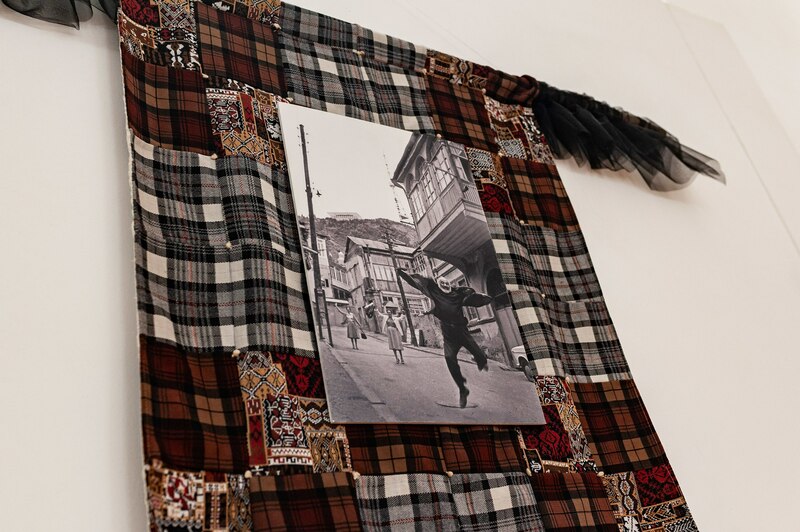 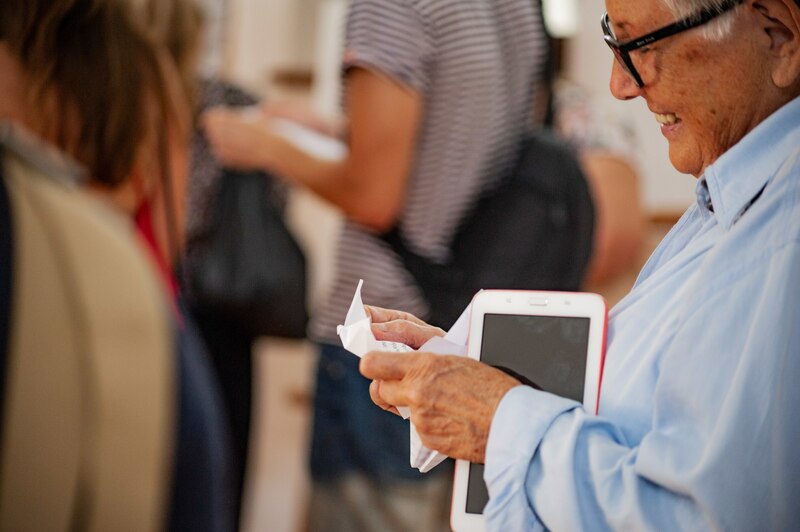 The exposition presents rare exhibits from the collection of the family of the People's Artist of Ukraine and Armenia Sergei Paradjanov, private collections, the Parajanov-ART fund, things that belonged to the filmmaker and which he himself made or gave to someone. 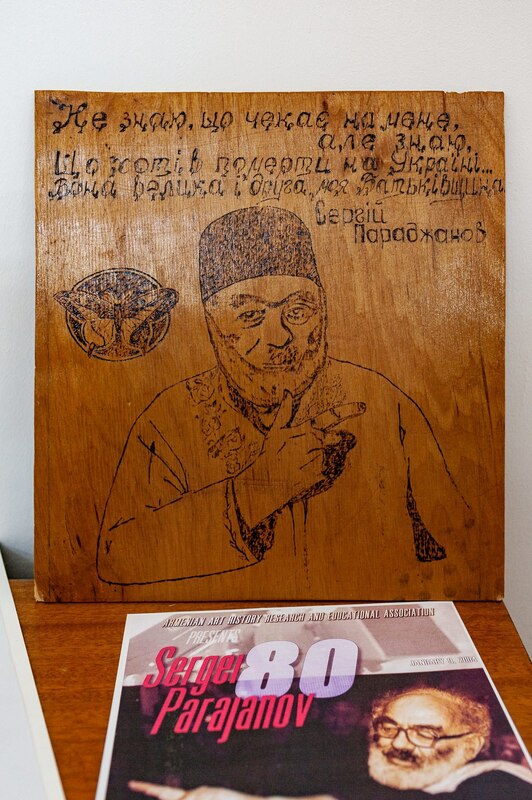 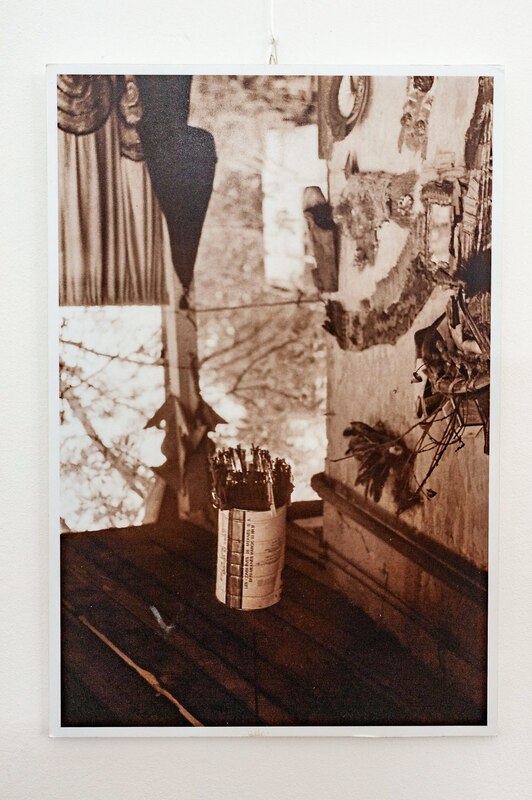 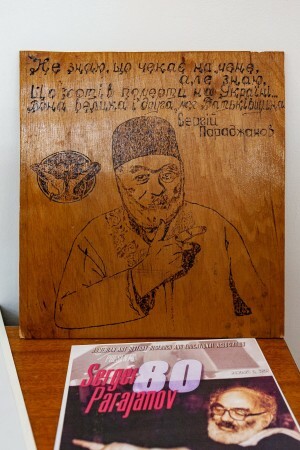 In particular, here are wooden products, paintings, portraits of the artist, printed quotes about him, memoirs. 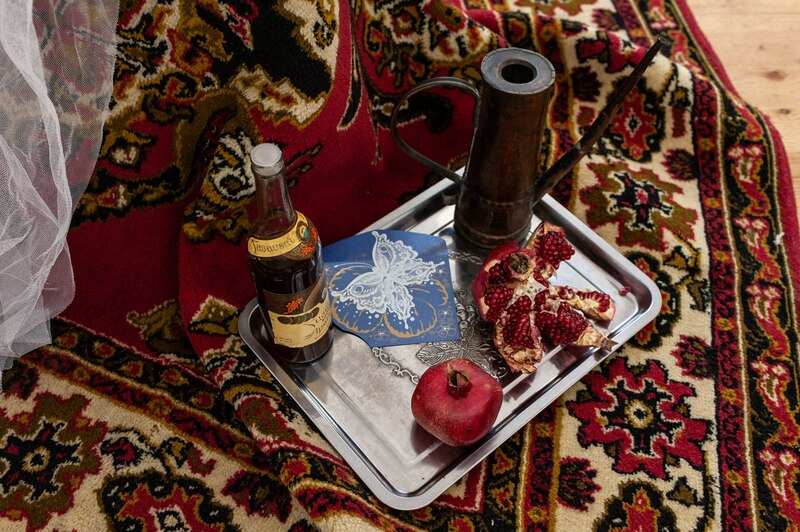 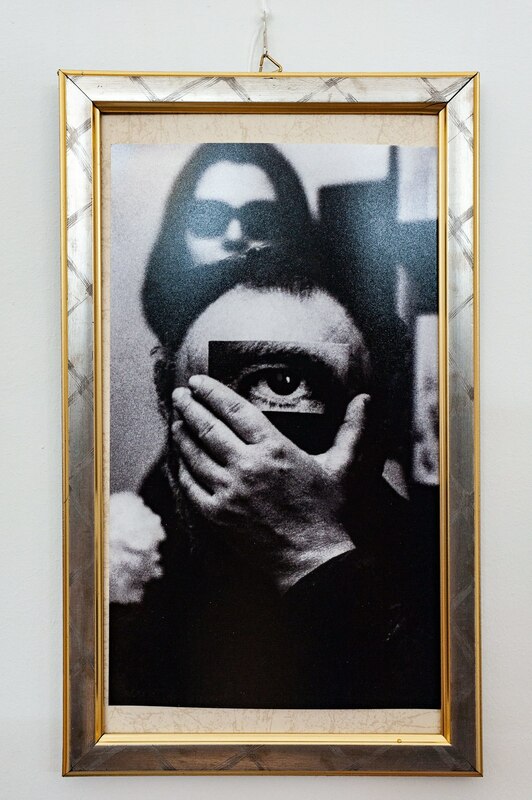 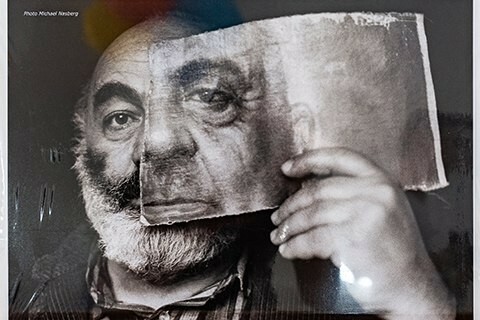 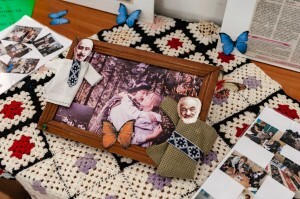 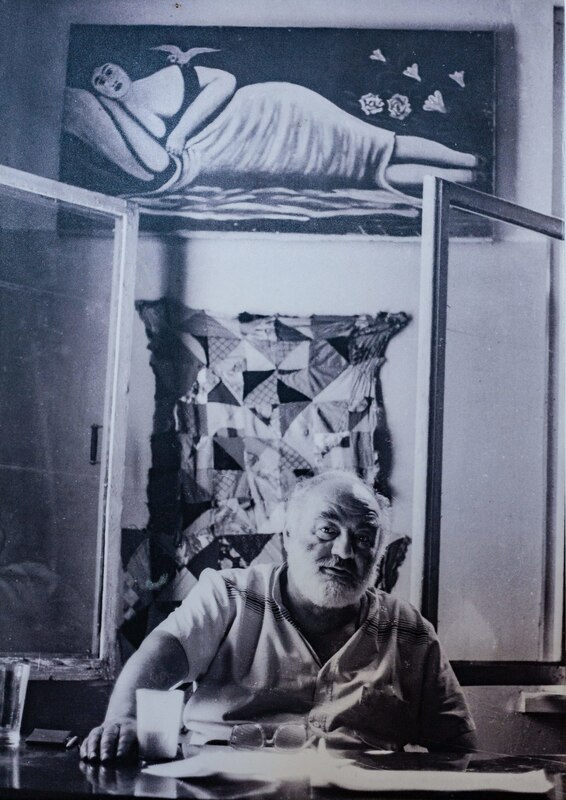 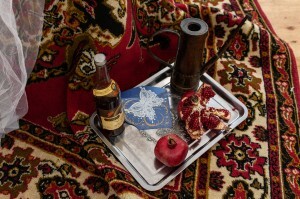 “There are works of Parajanov himself and also those presented by the ex-wife of the filmmaker. 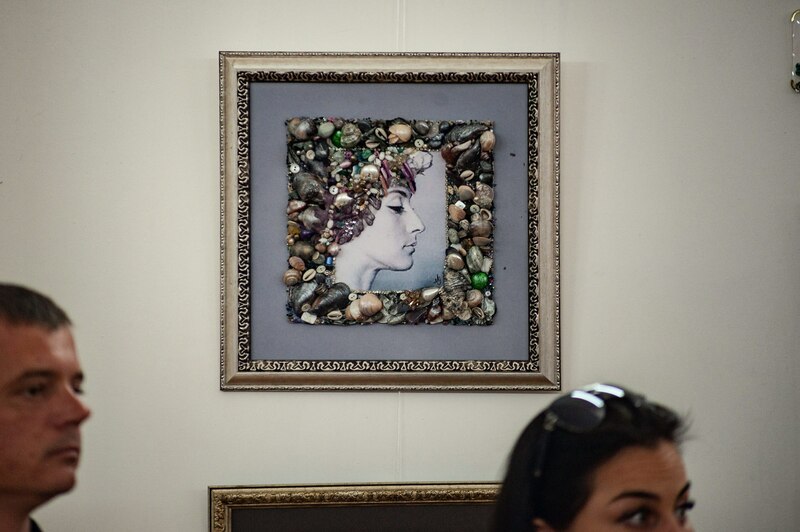 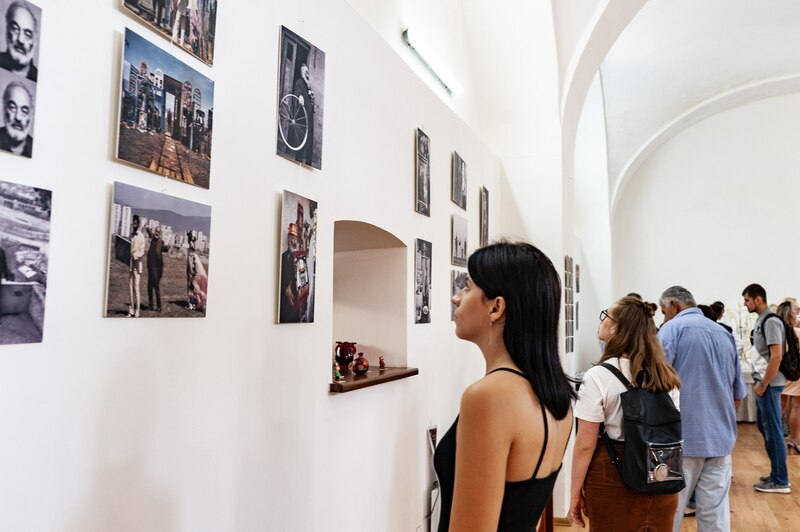 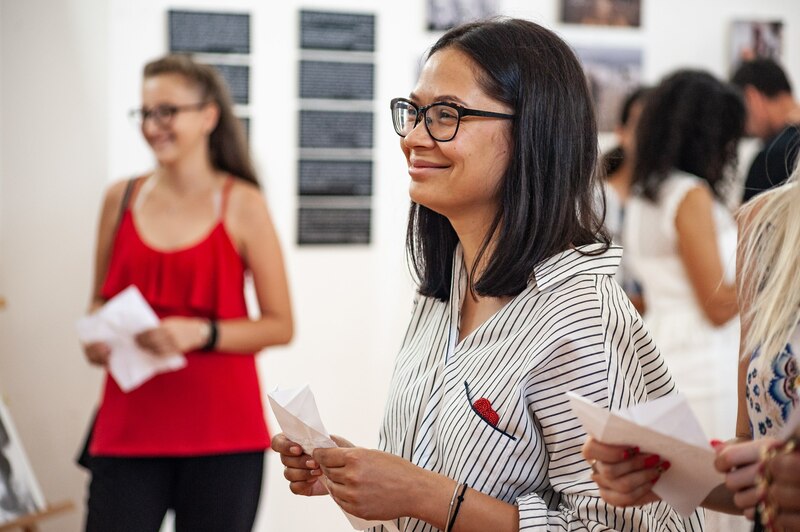 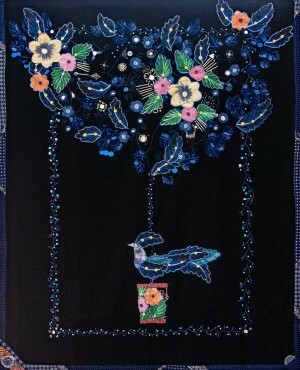 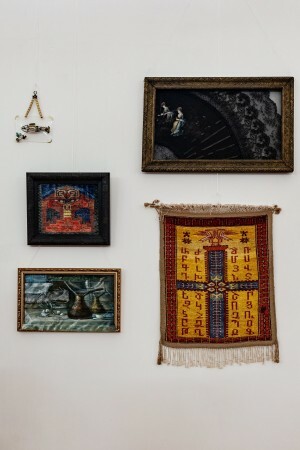 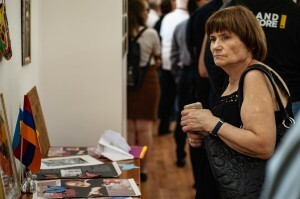 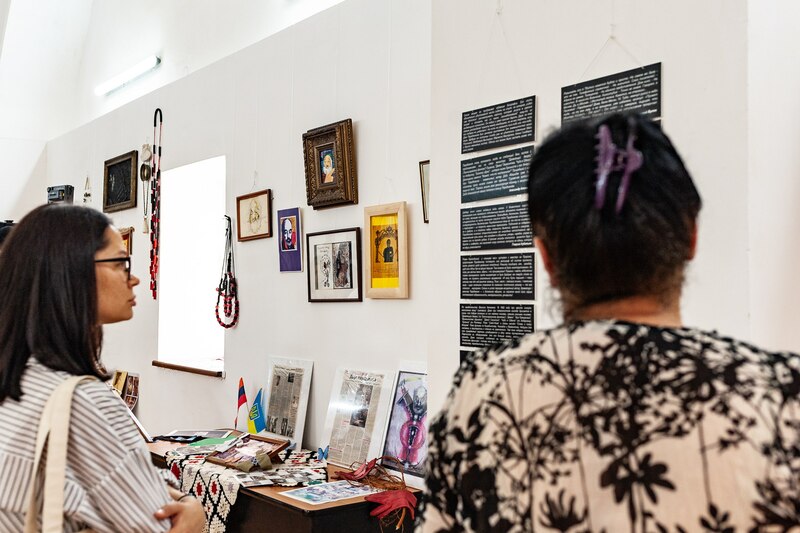 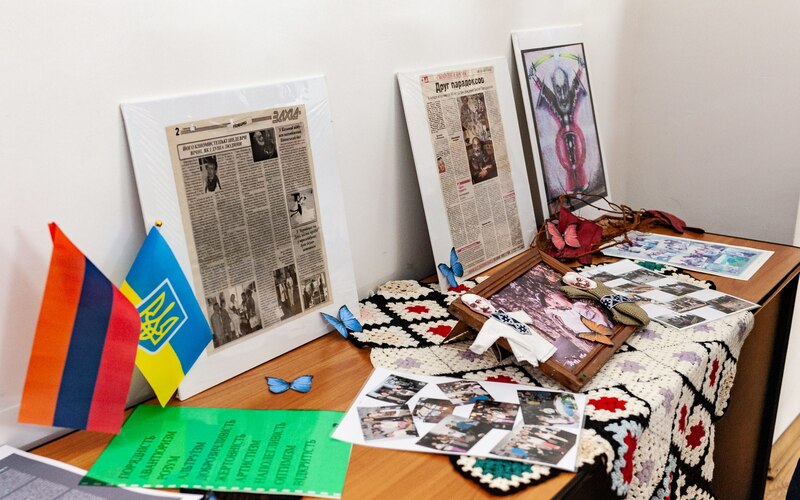 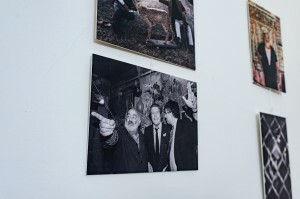 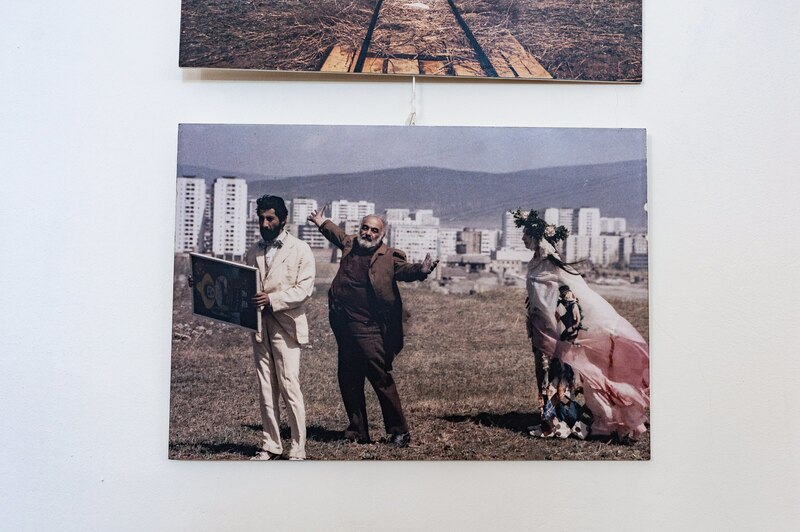 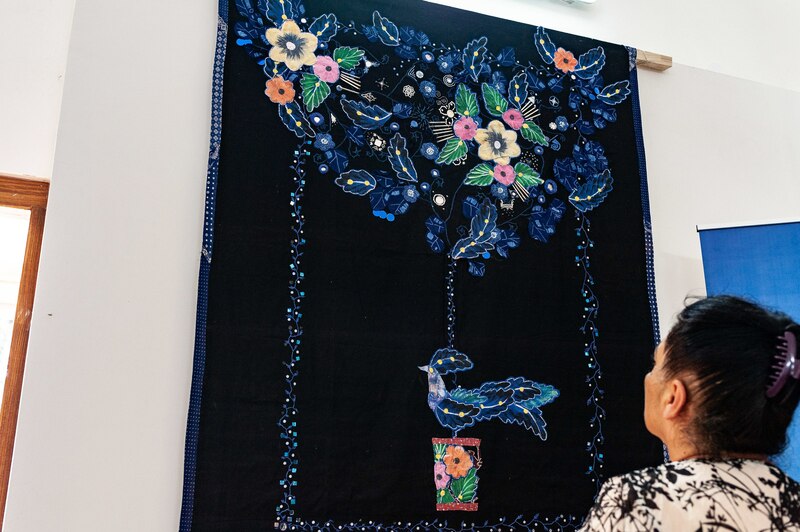 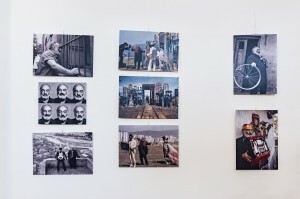 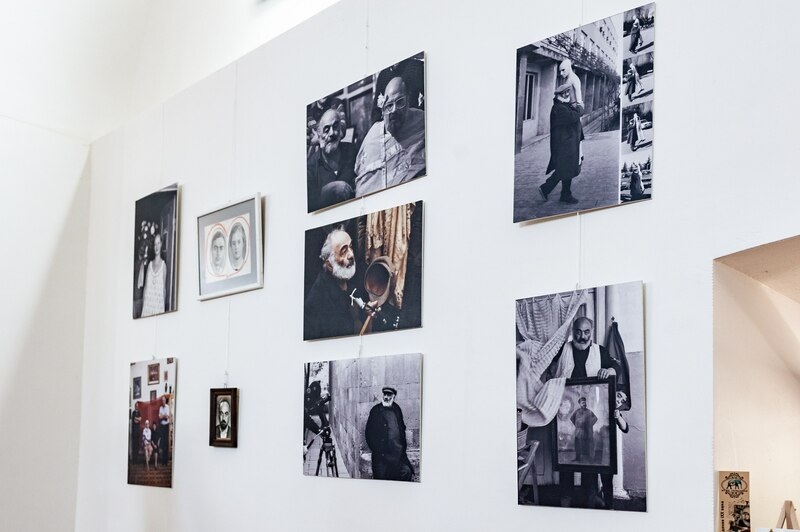 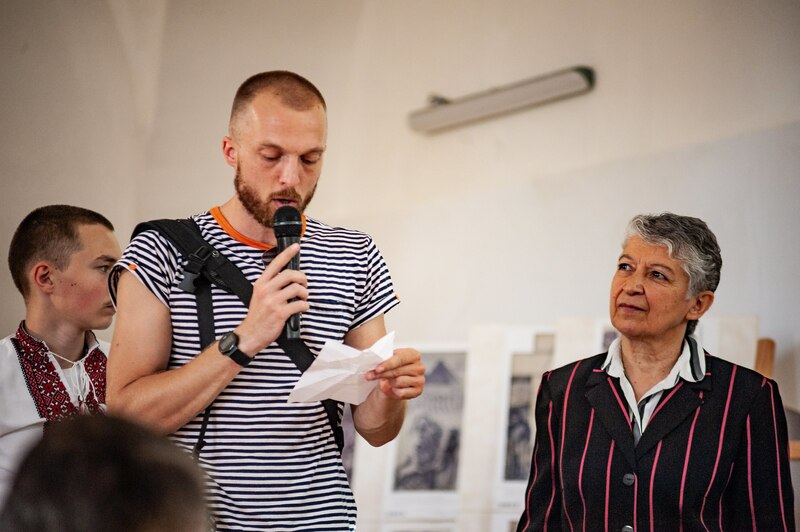 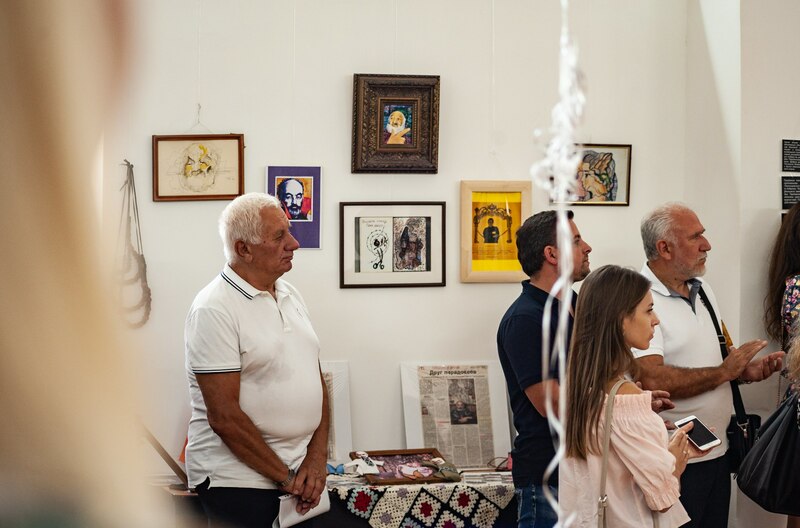 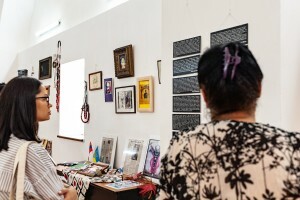 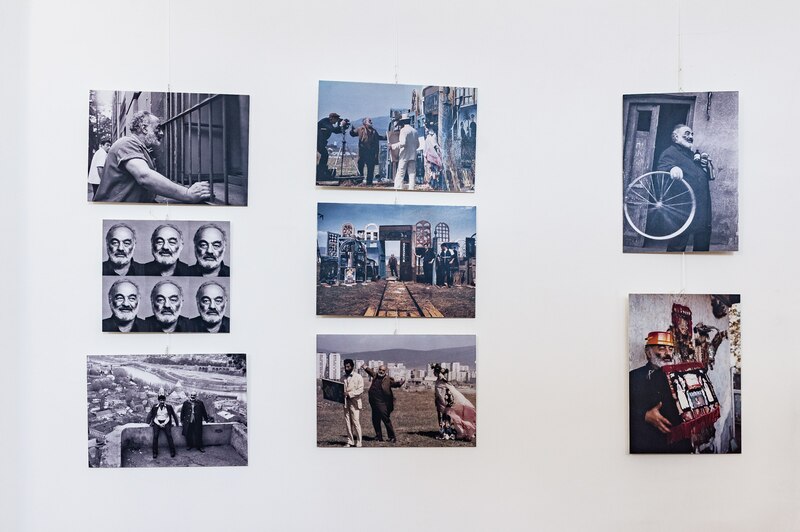 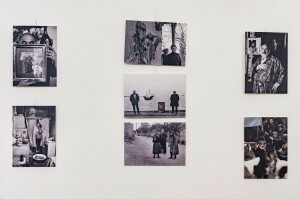 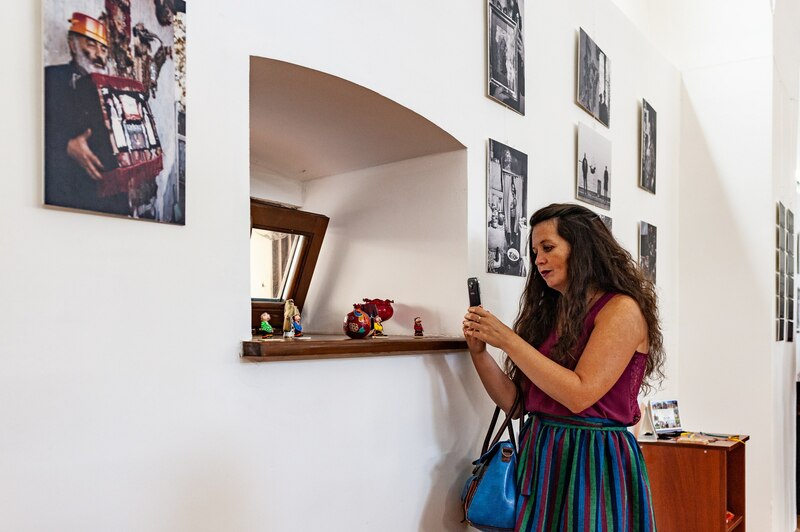 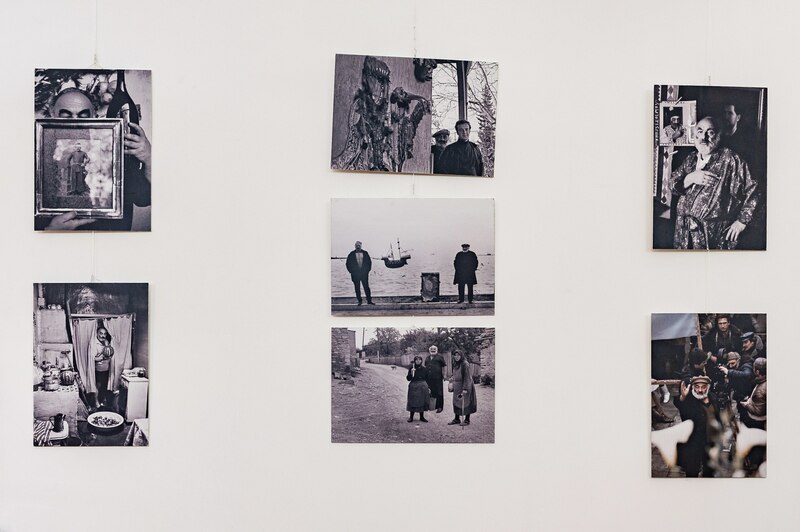 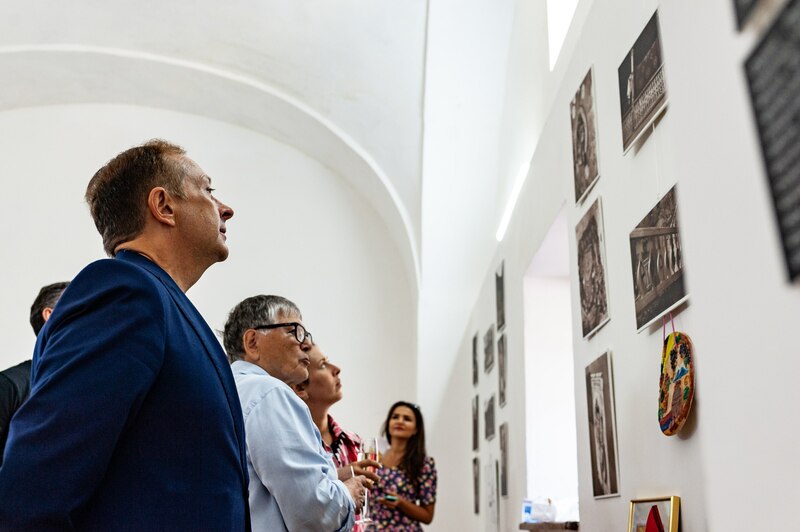 There are collages made by his son, a rich collection of the prominent designers of Ukraine,” the curator of the exhibition and the head of the public organization" Armenian Association of Cultural Relations “AOX-Ukraine” Olena Ohanesian said. 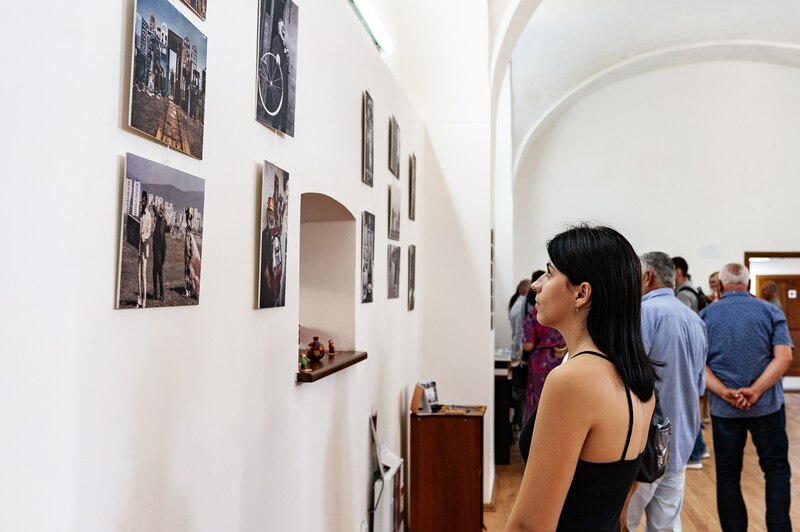 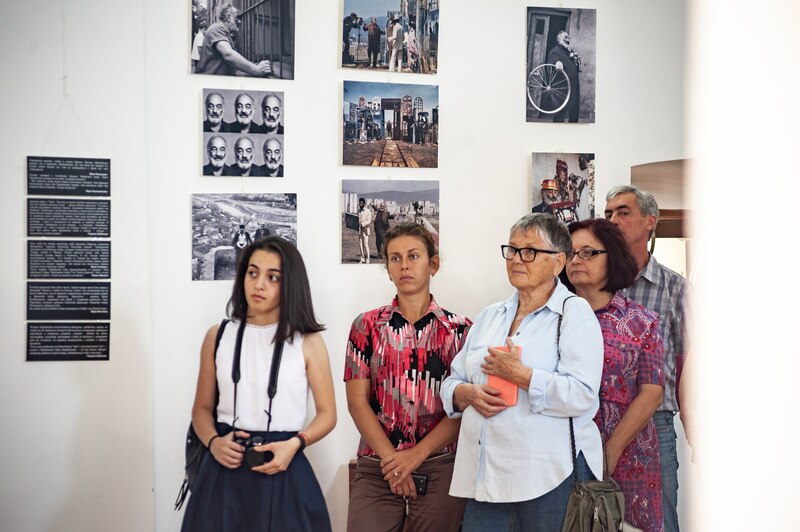 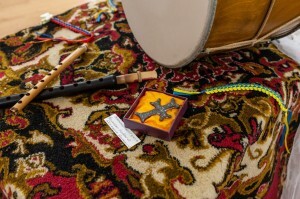 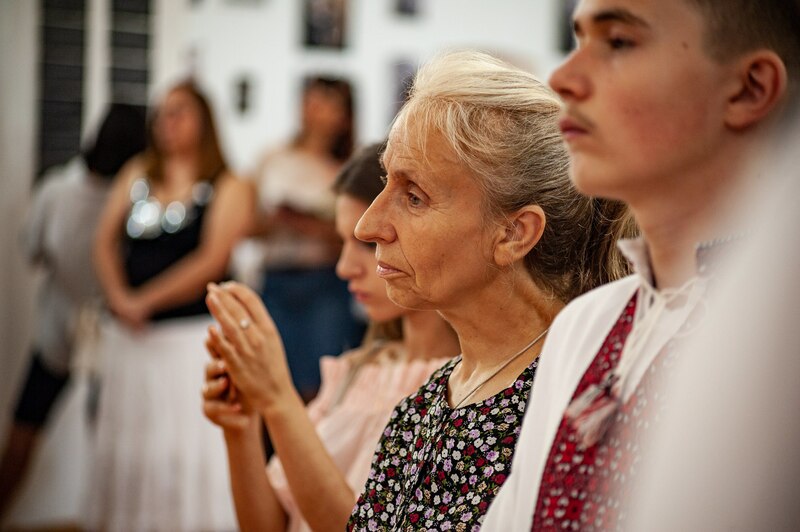 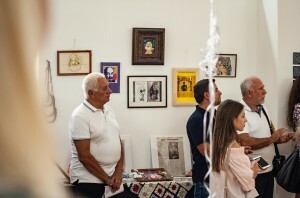 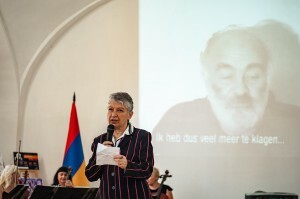 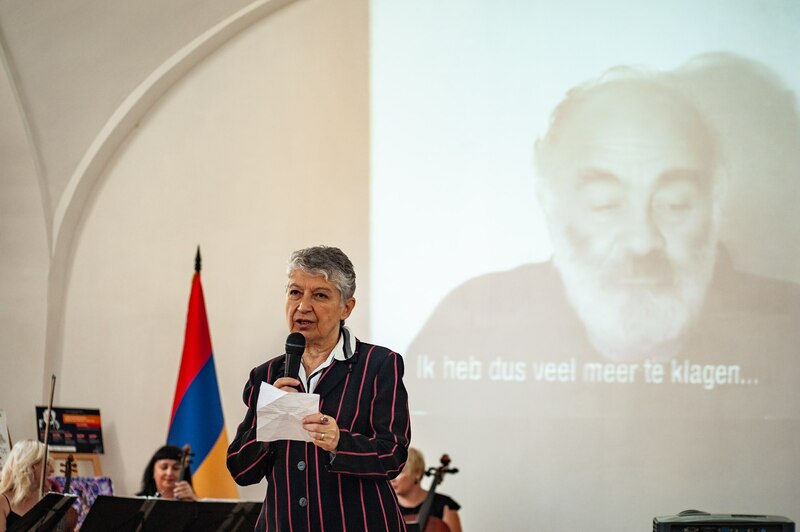 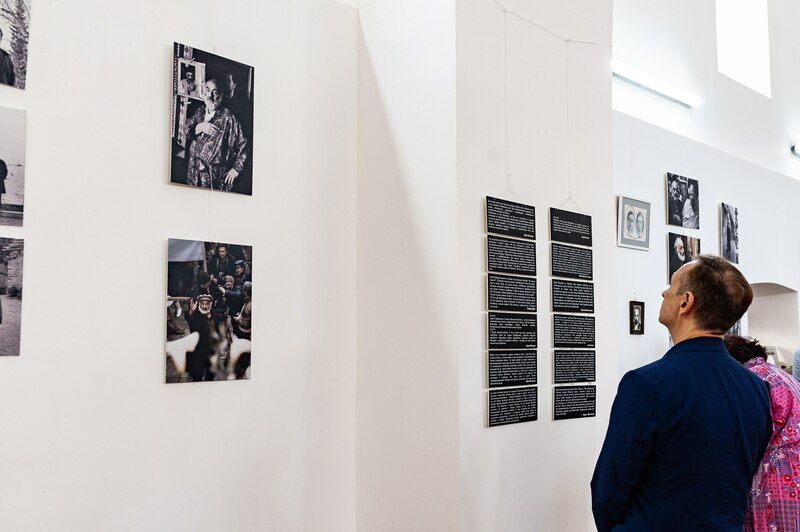 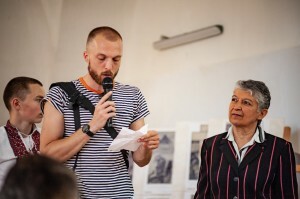 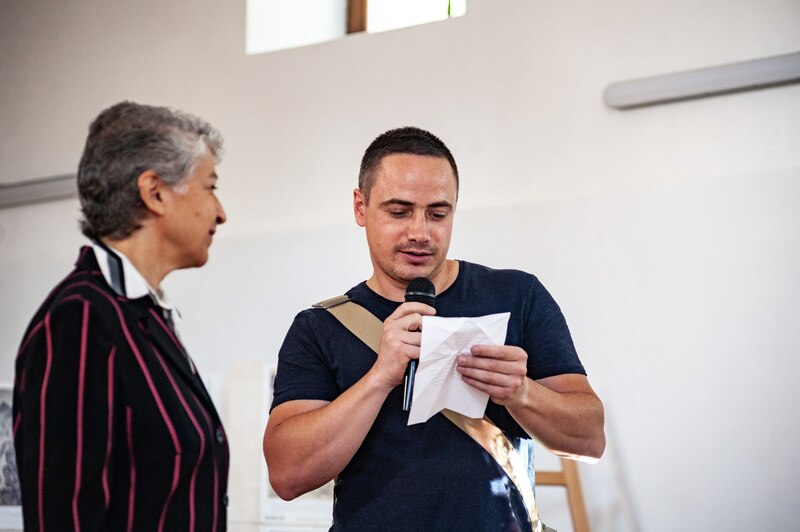 At the opening of the exhibition, Karen Yenokyan, Chairman of the Society of Armenian Culture of Transcarpathia “Ararat” noted that Paradjanov – a man who created a completely new genre for his epoch – a movie song. 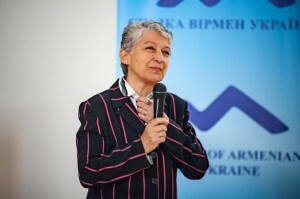 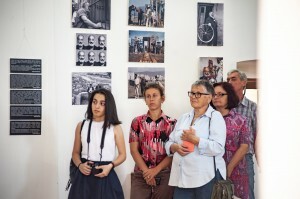 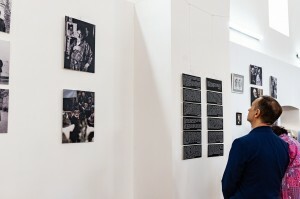 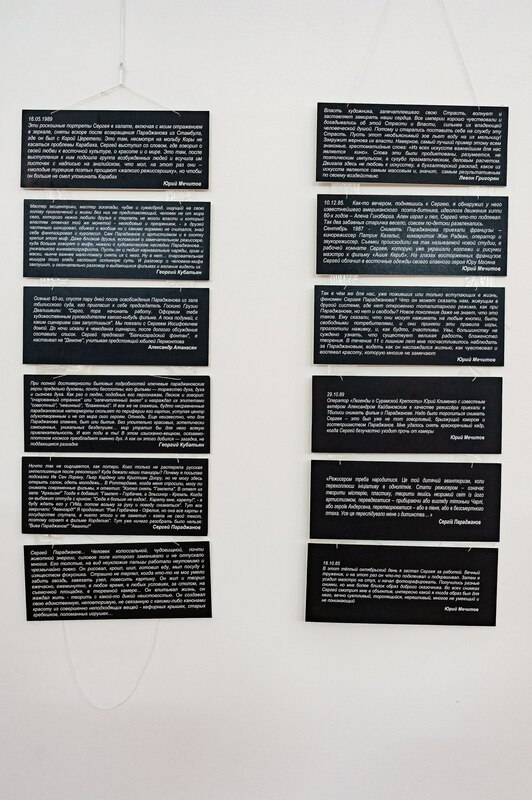 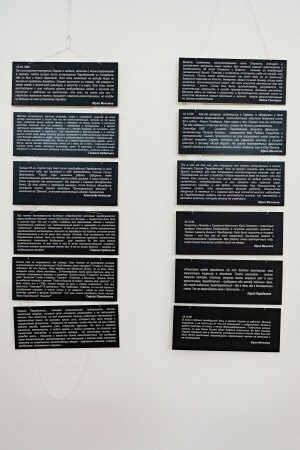 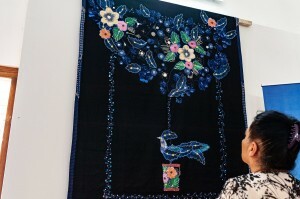 Olena Ohanesian also said that the exhibition was international since it presented creativity from around the world. 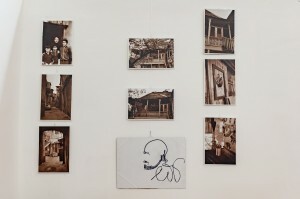 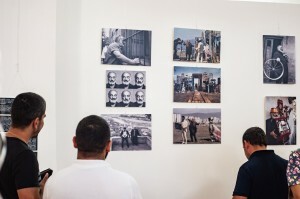 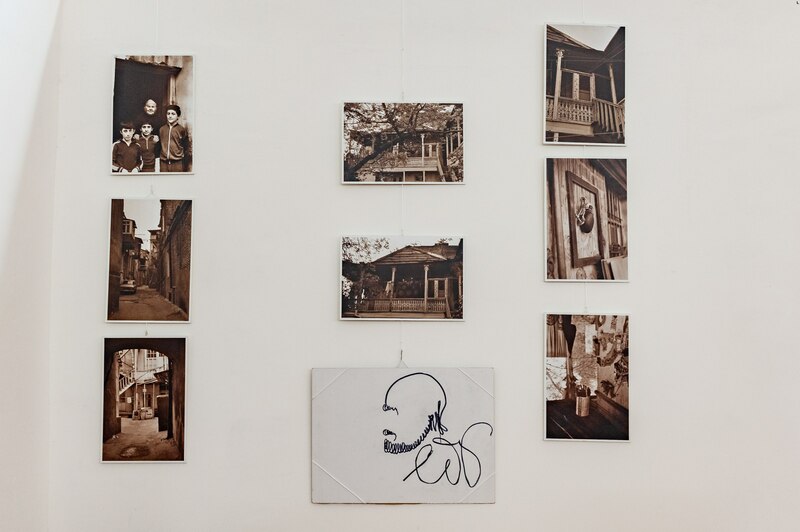 Photographs for the exhibition were provided by photo artists from 5 countries of the world – Sweden, Japan, Costa Rica, Georgia and the USA. 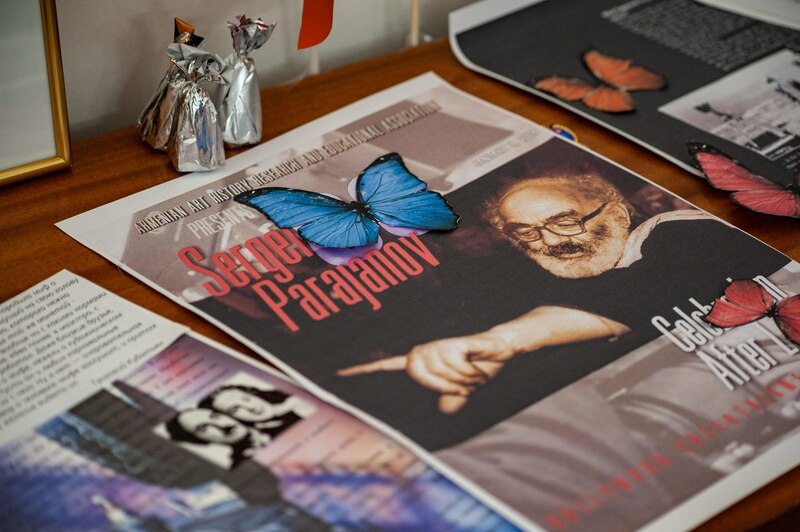 It should be added that during the filming of “Shadows of Forgotten Ancestors”, Sergei Paradjanov repeatedly visited Uzhhorod and, as a result, he met a lot of city residents. 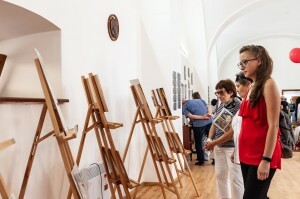 Moreover, one of the coryphaei of the Transcarpathian school of painting Fedir Manailo consulted Paradjanov during the filming and the artist Ferenc Seman was Paradjanov’s close friend. 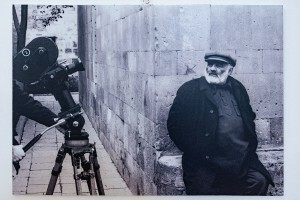 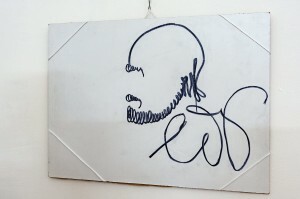 In general, Paradjanov impressed a 26-year-old Uzhhorod artist so much that Ferenc and his fellow artist Afanasii Fedynets were present at filming for several weeks. 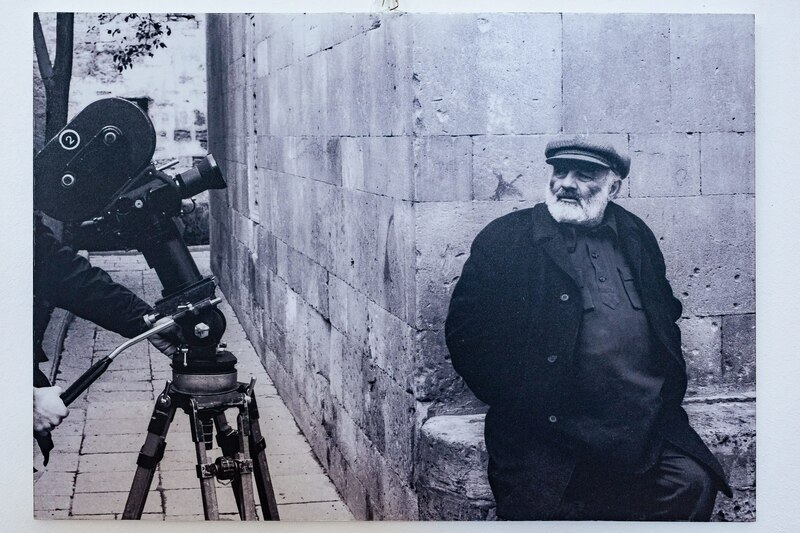 During the years of friendship, Seman devoted several works to the film director among which the famous painting “Requiem”. 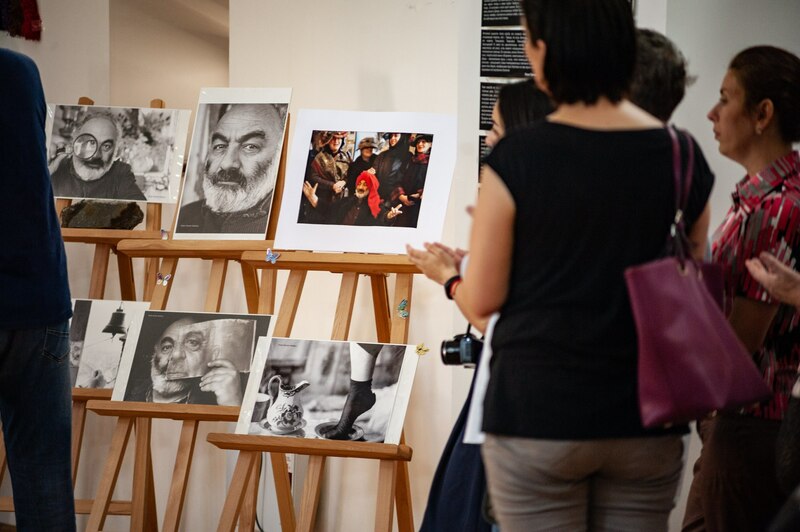 Art and photo exhibition dedicated to the iconic director Sergei Paradjanov will last within two weeks until 30 September.